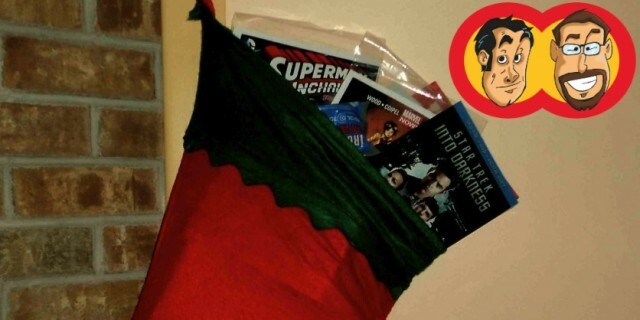 Hand'Solo Records » Blog Archive » Geek Hard Christmas Stocking Give-a-way! Home Bass > Geek Hard Christmas Stocking Give-a-way! a) In the He-Man & She-Ra Christmas Special, what are the names of the two kids Orko meets when he shows up on Earth? b) What present does Odie make for Garfield for Christmas in A Garfield Christmas Special? c) Which famous singer is the voice of the Snowman Narrator in Rudolph the Red Nosed Reindeer? 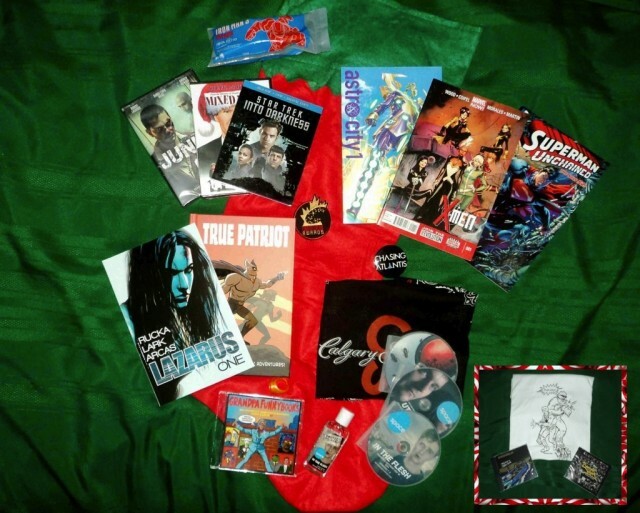 Head on over to Geek Hard Show for full contest rules and the email address to which your answers should be sent. It’s a sweet deal, folks!